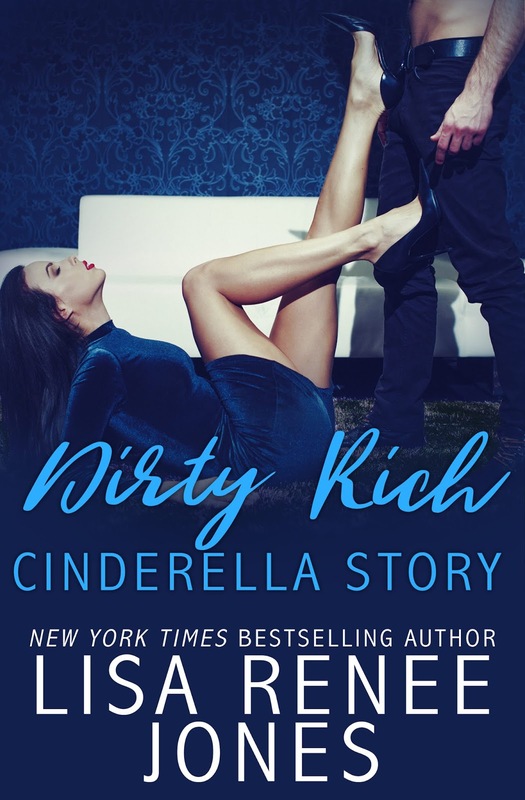 Although this is book 2 in the Dirty Rich series, I think it can be read as a standalone. It has been over 6 months since book 1 and I could jump right into this one without the prior story fresh in my mind. The blurb actually tells way more about the back story than the book itself does in the beginning. We meet Lori who is trying to balance multiple things due to some financial trouble. She ends up meeting the man of her dreams, but it’s a one-night stand and she doesn’t stick around for him to find out that she isn’t on equal footing with him. 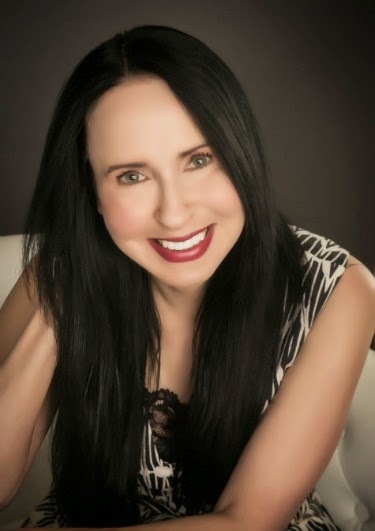 It’s a few months later and Lori’s life is turning around and she is awarded a scholarship that will allow her to finish the last 9 months of her law degree and she will be mentored by a top litigator. Imagine her surprise when her new boss is her one-night stand that she hasn’t been able to forget. And the biggest surprise is he feels the same way. I’m not sure how to describe how awesome this book is without spoiling the amazing twists, but here goes. The basic plot seems like something we may have seen before, but the chemistry between Lori and Cole is earth shattering. Yes, I felt the separation part was a tad drawn out. Maybe it was just that I was impatient for them to get back together. Once they are together, I am completely in love with the way they connect on all fronts. They practically read each other’s minds and it is so perfect. I love the way Cole is able to anticipate just what she needs before she even realizes she needs it. I was hoping for a tad more kink based on the one-night stand, but I get that the story was more focused on their connection and overcoming the restrictions on it.